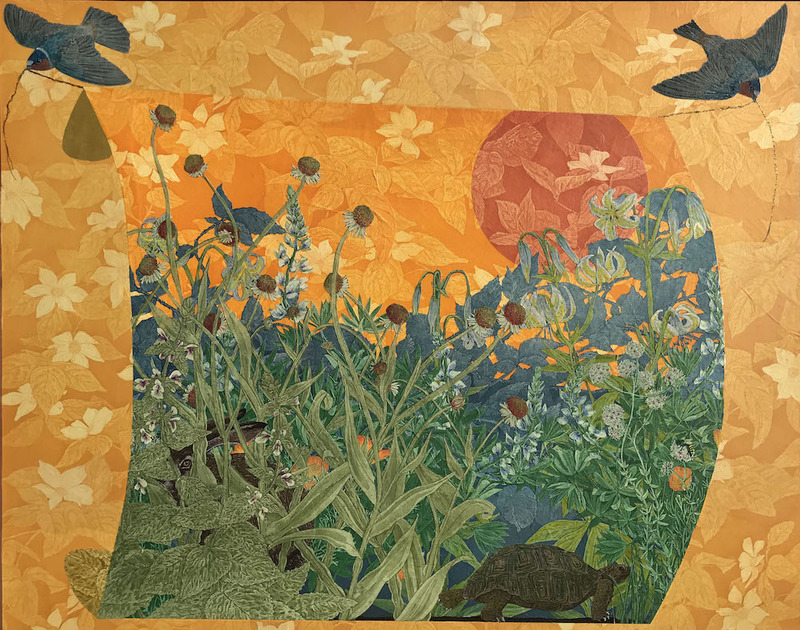 Read the 2019 article in aether magazine here. 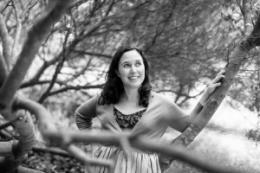 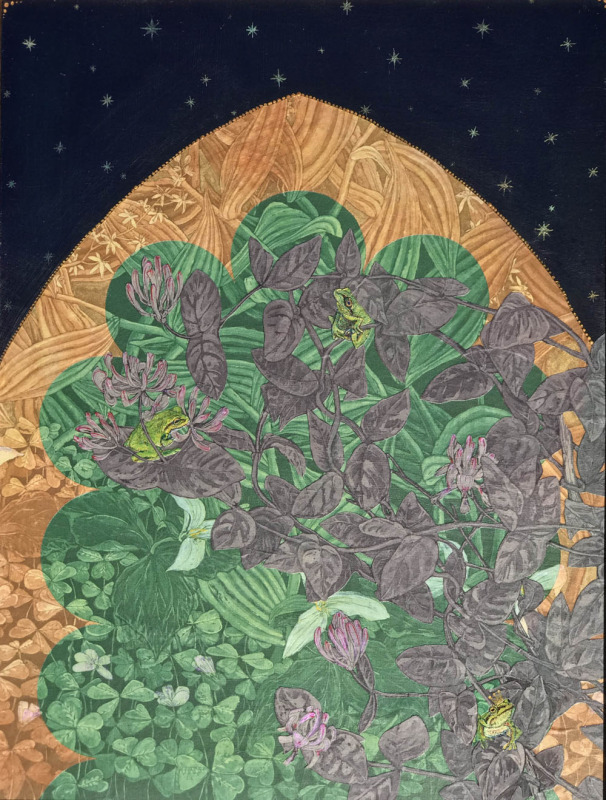 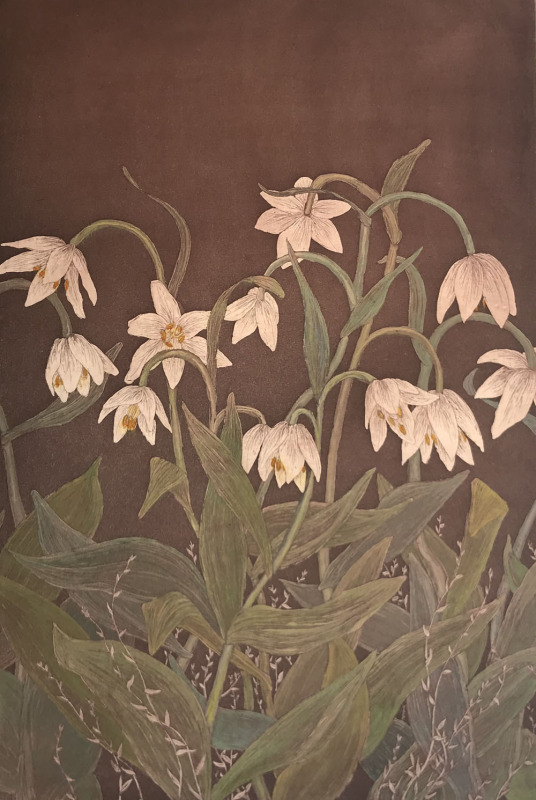 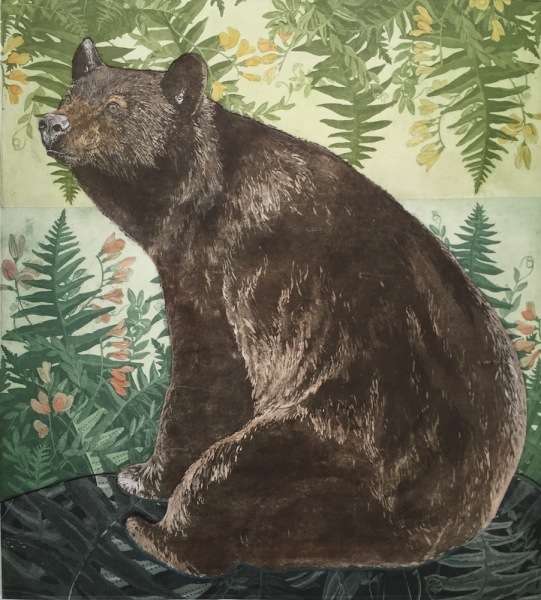 A resident of Fairfax, California, Julia Lucey got her BFA in printmaking from the San Francisco Art Institute and the inspiration for her art from her years spent backpacking and working in the Western United States. 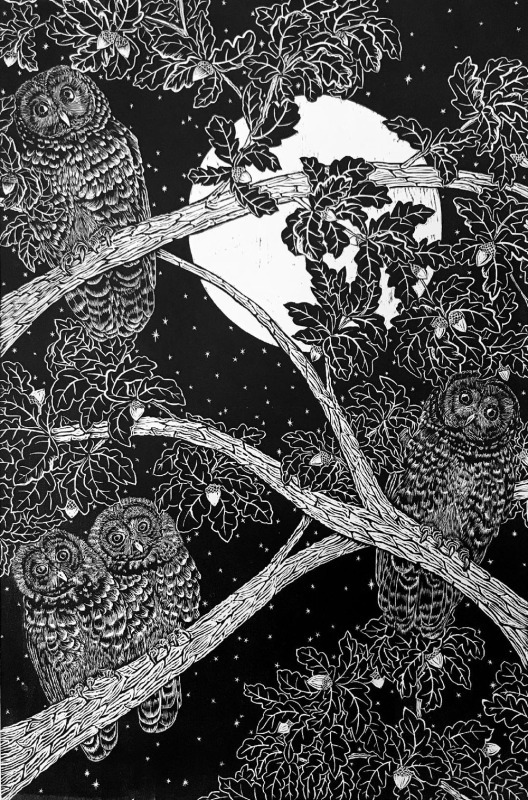 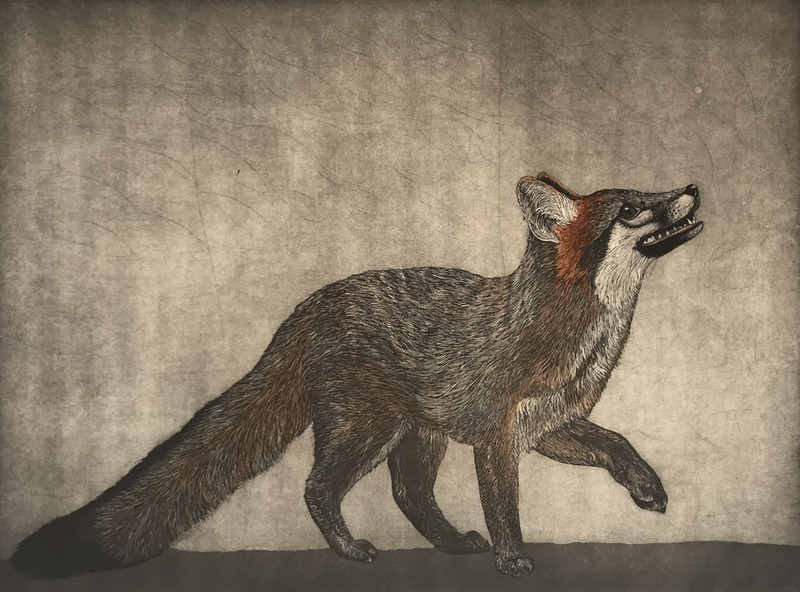 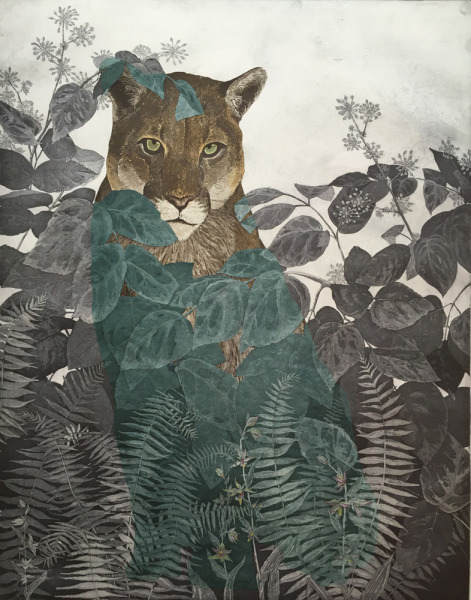 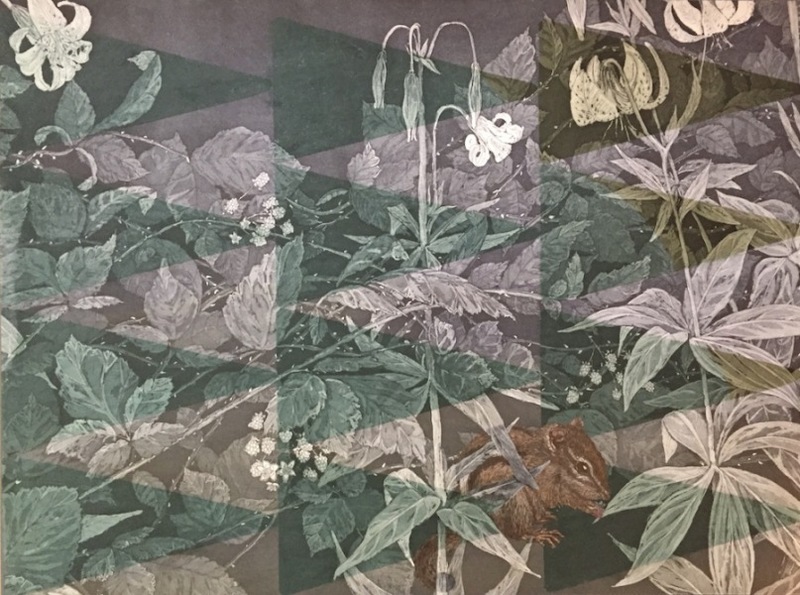 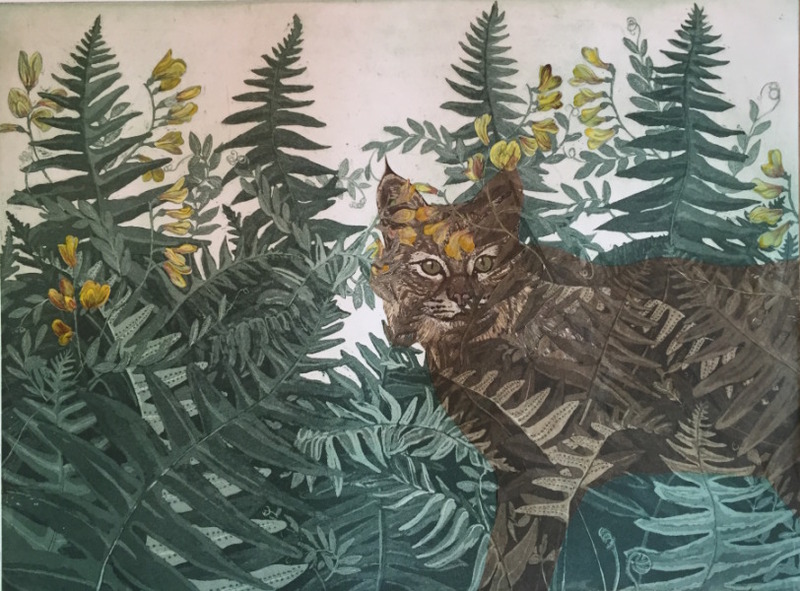 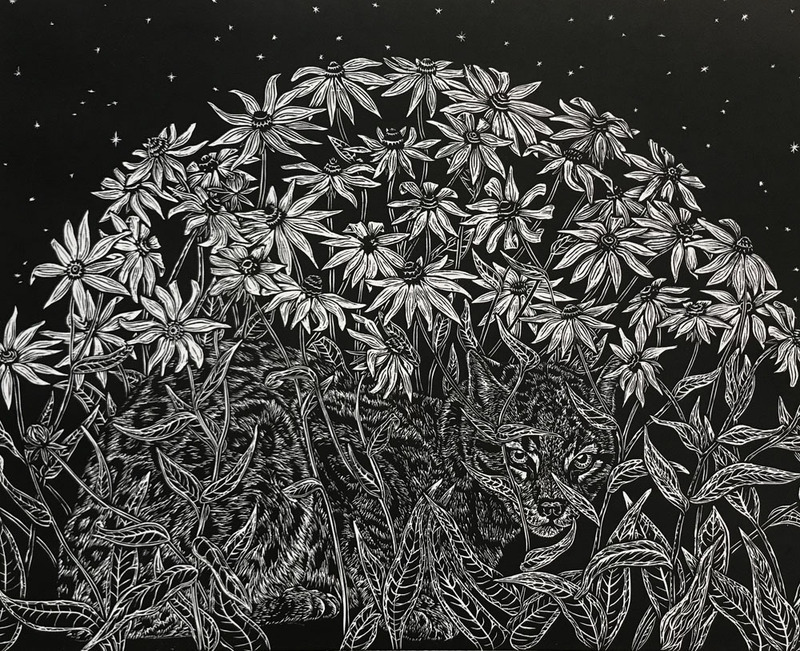 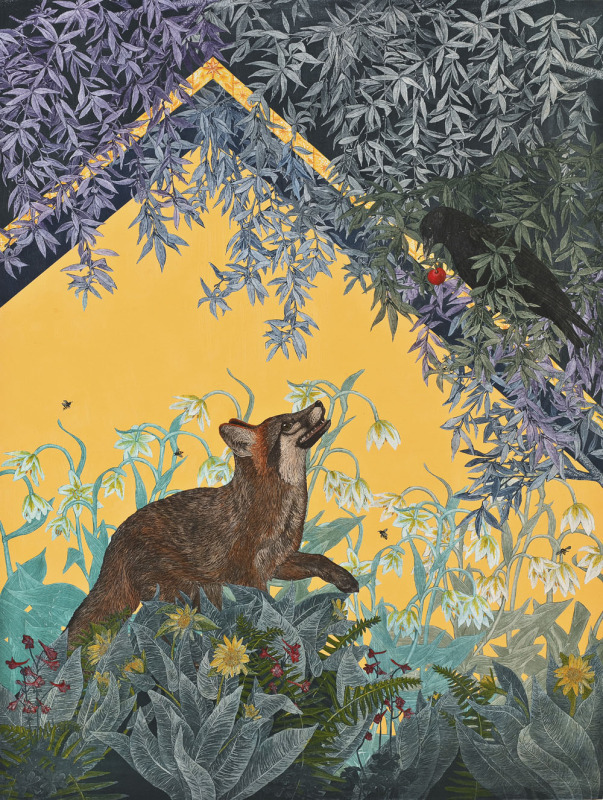 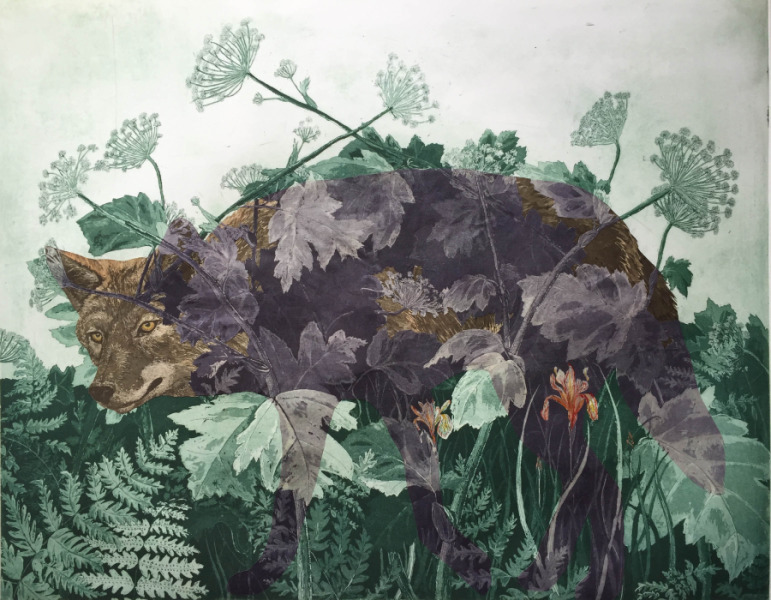 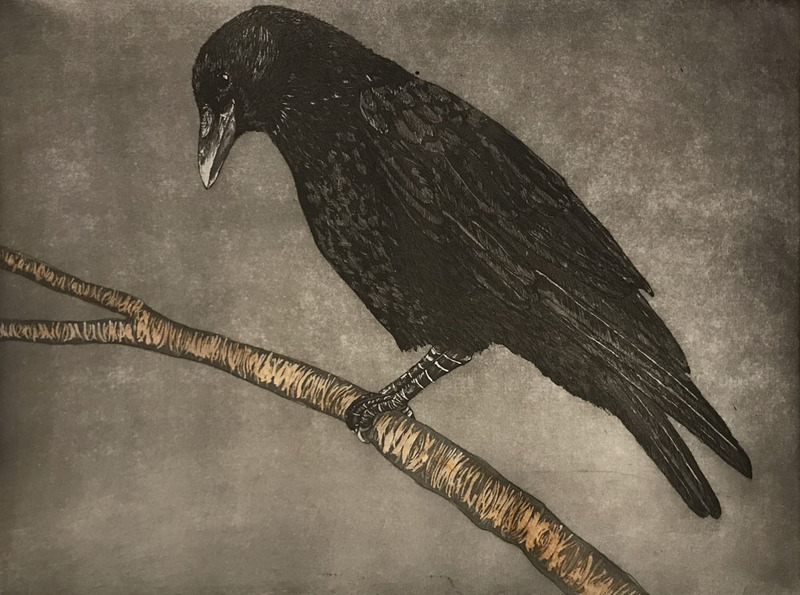 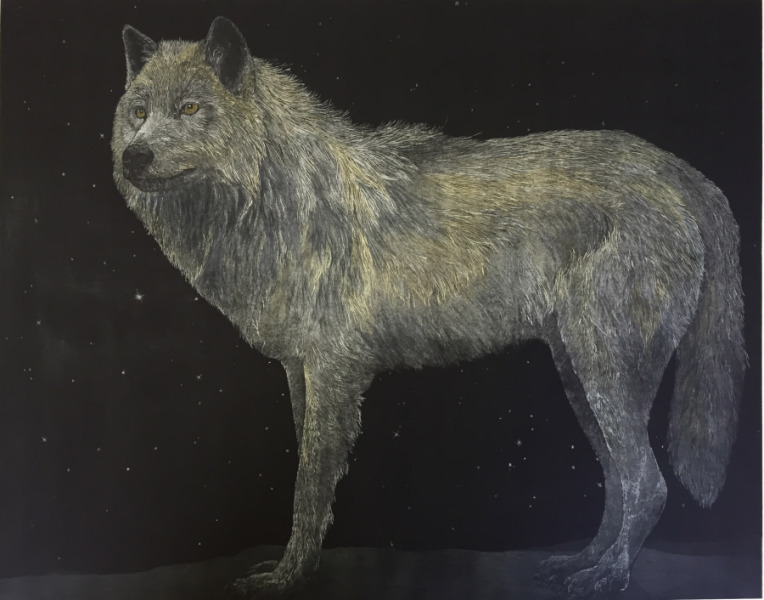 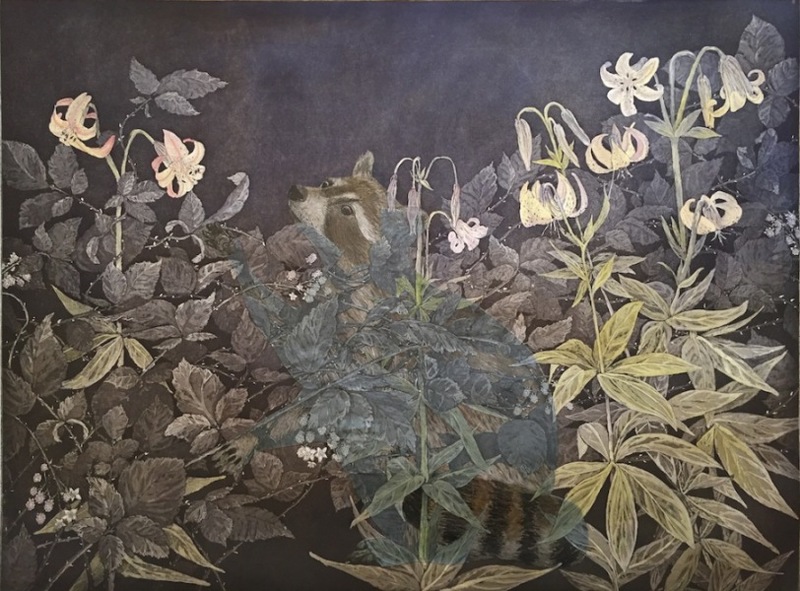 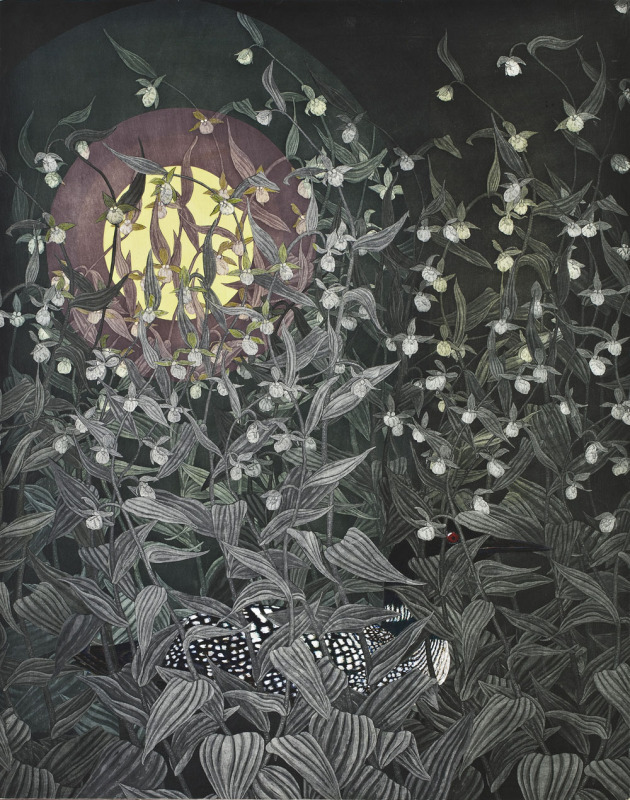 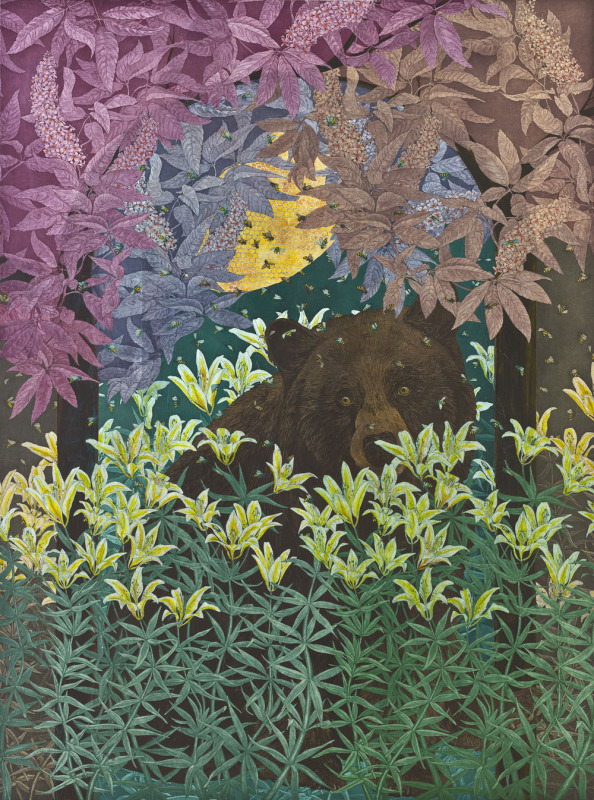 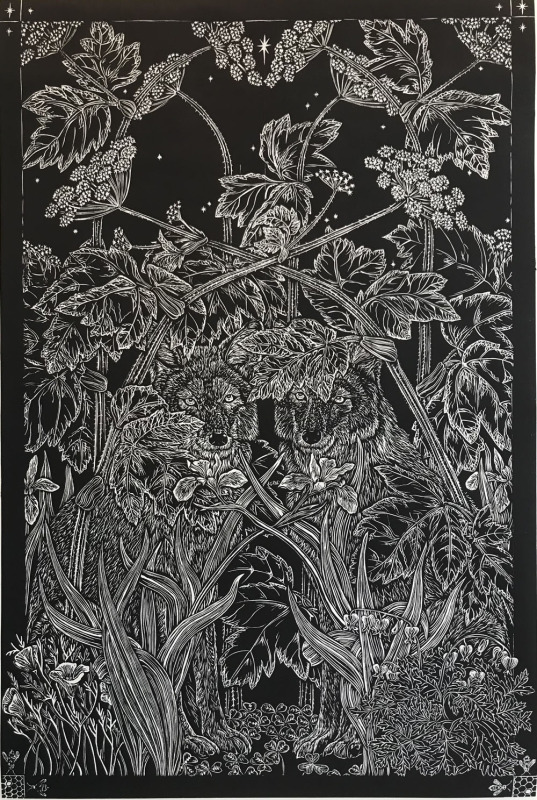 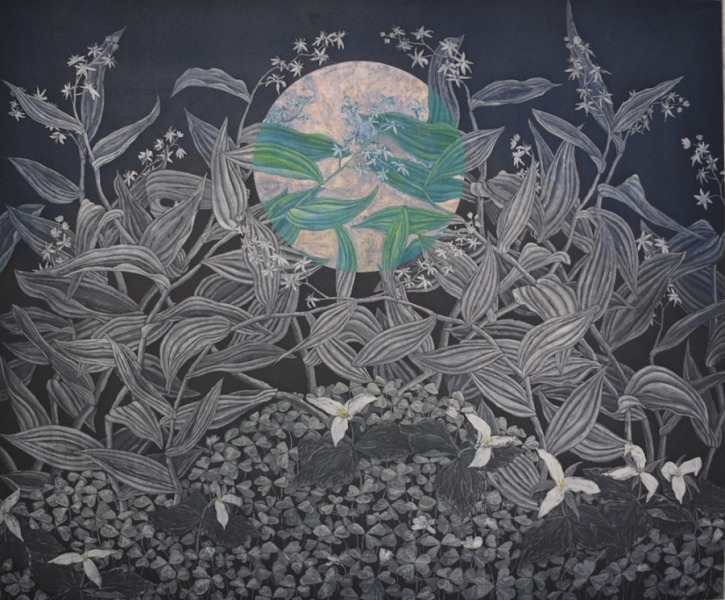 As an Artist-in-Residence at Kala Art Institute, Julia has focused on traditional etching techniques and aquatint to create images dealing with the evolving issues of wildlife, its dissolution, and the attempt by many to direct its path. 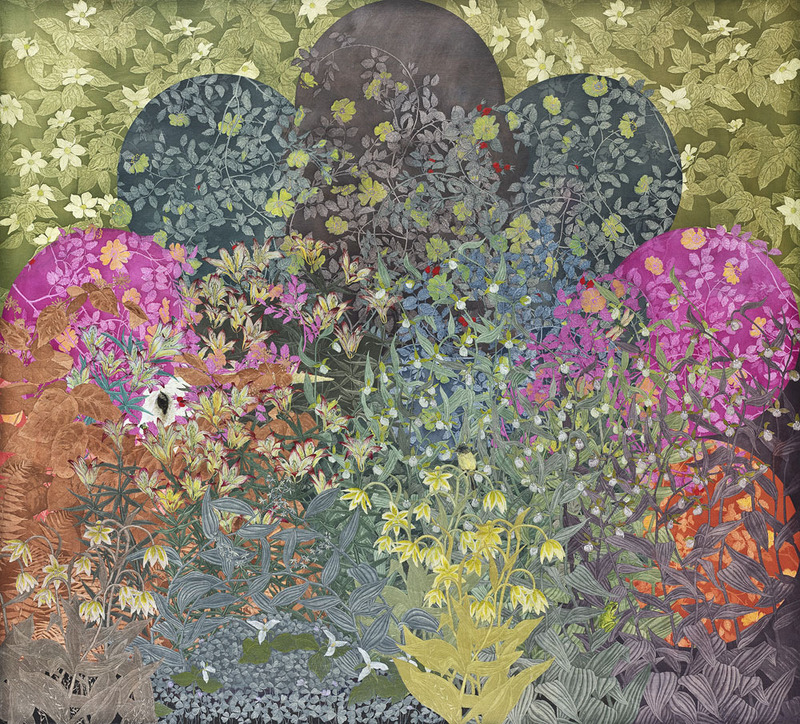 She has exhibited her work throughout the United States.